Flavour profile: Smooth and gentle infusion with a fresh herbaceous background, honeysuckle sweetness & creamy mouthfeel. Leaf: Lovely dark and bright green coloured leaves with the occasional large fluffy silver tips covered in downy white hairs giving a soft fruity honey aroma. Origin: Hulin village, Fuding, Fujian Province, China. 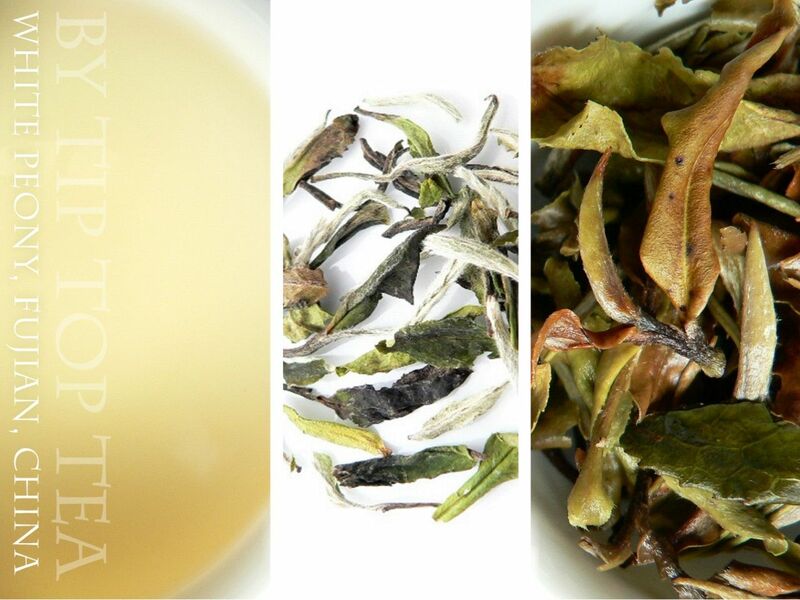 Background: Light-medium roast White Peony (Bai Mu Dan) tea with a mellow smoothness and lovely flavour. Much less oxidised than our 2016 batch giving a more herbaceous background to the flowery honey taste. This is grown at an elevation of 2700ft on the slopes of Tai Lao Mountain on a large family run tea farm owned by Mr. Lin near Hulin Village. 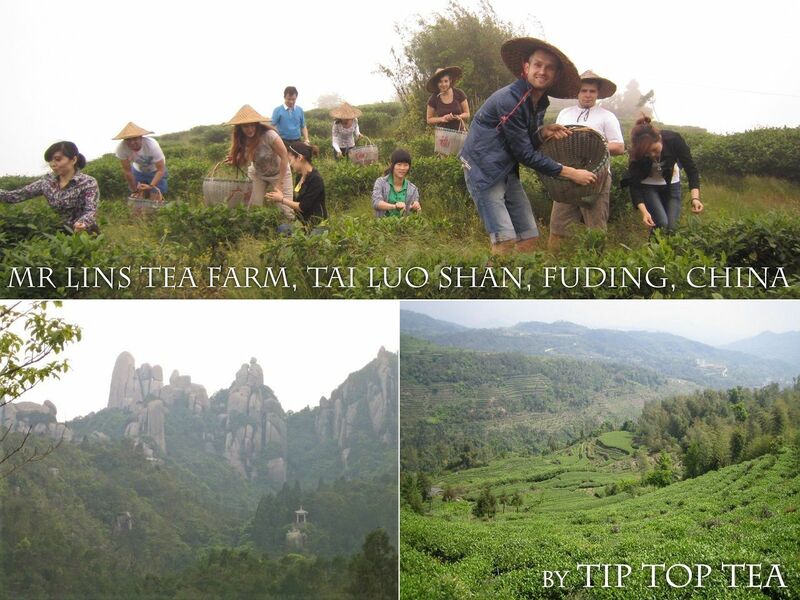 Located close to Fuding in Fujian, this area is one of the traditonal homelands of Bai Mu Dan and quality white teas. Also known as Pai Mu Tan, Mudan and Mutan! Brewing guide: 2.5grams per 200ml. 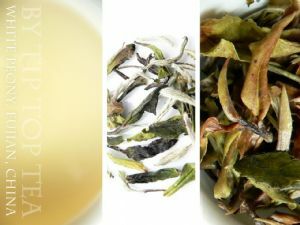 See guides on the main White tea page. 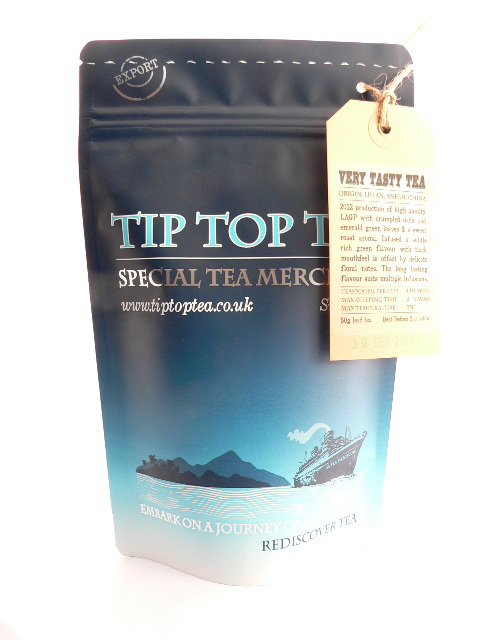 A beautiful smooth, mellow, sweet white tea. No bitterness whatsoever. Super fast delivery as arrived day after ordering.